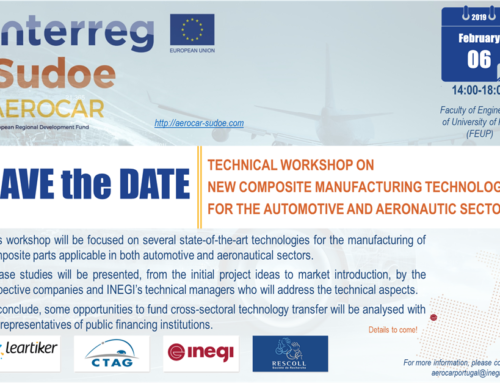 They will develop an aeronautical prototype in which materials and technologies of the car industry will be used. 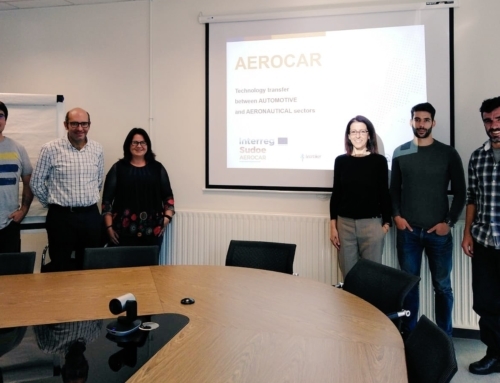 After ending the phase of selection of materials and transferable technologies, AEROCAR project enters fully into the fourth phase in which the partners will centre on the development of prototypes. 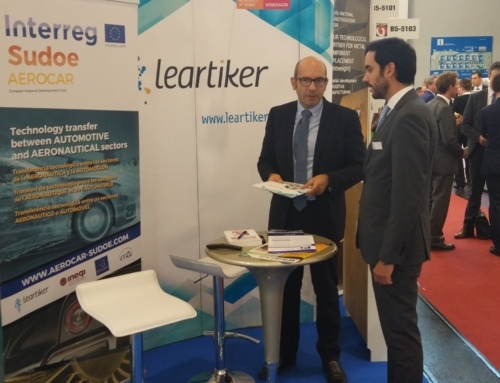 This phase, which will last until October 2018, is crucial for a future effective technological transfer between the sectors of aeronautics and automobile industry. Aernnova was one of the companies that responded to the call for expression of interest sent in mid-June. 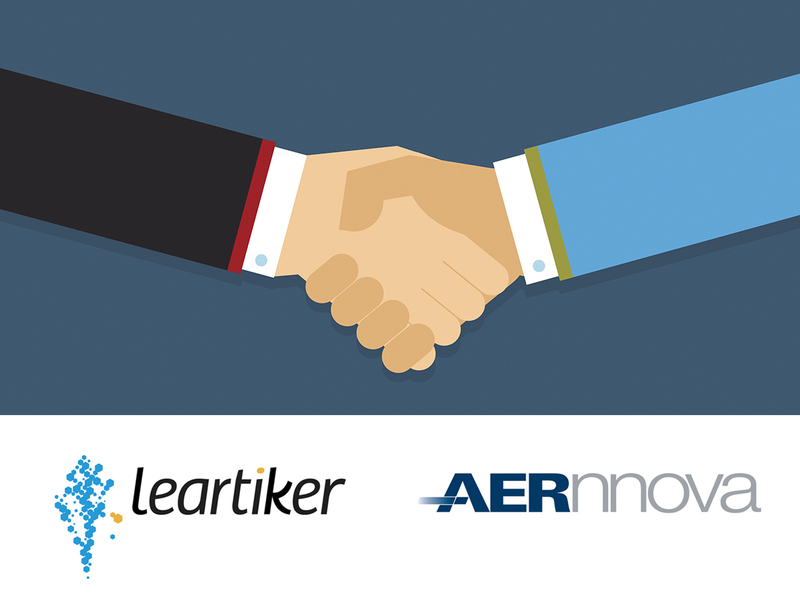 It is the company Leartiker will collaborate with to develop an aeronautical prototype in which materials and technologies of the car industry will be used. 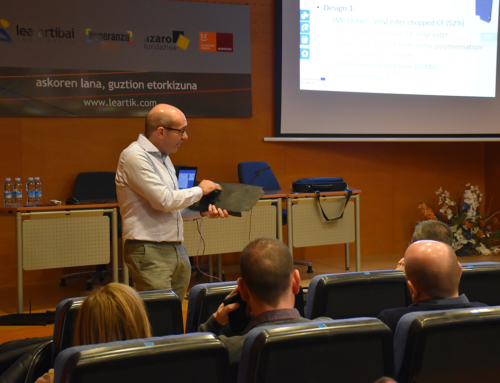 The prototype will be developed from an Aernnova’s part that Leartiker will re-design and adapt so that it could made with technologies and materials of the automobile industry. 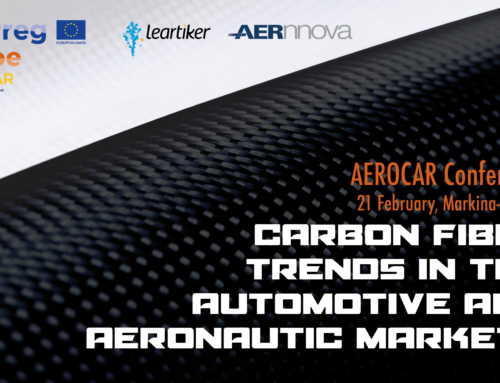 Aernnova is a leading company specialized in the design and manufacturing of aerostructures and components such as wings, empennages and fuselages for the leading OEMs. With more than 700 million of turnover in 2016 and 4.700 employees, it is one of the the main Tier 1 in the world. Aernnova has facilities in Spain, Mexico, the United States, Brazil and Romania and collaboration agreements in India and China.